By searching the millions of scientific articles indexed by the Mastermind Genomic Search Engine, we were able to find the most cited genes associated with Bronchiectasis in the genomic literature. Below is a list of the diseases included in the Bronchiectasis disease ontology and the genes associated with Bronchiectasis ranked by number of citations. By searching the millions of scientific articles indexed by the Mastermind Genomic Search Engine, we were able to find the most cited genes associated with Cardiomyopathy Diseases in the genomic literature. Below is a list of the diseases included in the Cardiomyopathy disease ontology and the genes associated with Cardiomyopathy Diseases ranked by number of citations. By searching the millions of scientific articles indexed by the Mastermind Genomic Search Engine, we were able to find the most cited genes associated with Ciliopathies in the genomic literature. Below is a list of the diseases included in the Ciliopathies disease ontology and the genes associated with Ciliopathies ranked by number of citations. 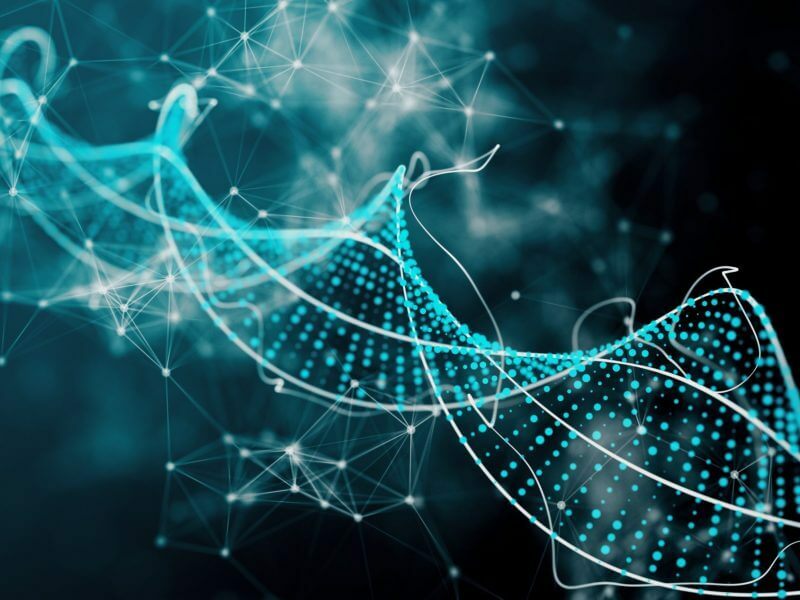 By searching the millions of scientific articles indexed by the Mastermind Genomic Search Engine, we were able to find the most cited genes associated with Connective Tissue Neoplasms in the genomic literature. Below is a list of the diseases included in the Connective Tissue Neoplasms disease ontology and the genes associated with Connective Tissue Neoplasms ranked by number of citations. By searching the millions of scientific articles indexed by the Mastermind Genomic Search Engine, we were able to find the most cited genes associated with Ectodermal Dysplasias in the genomic literature. Below is a list of the diseases included in the Ectodermal Dysplasia disease ontology and the genes associated with Ectodermal Dysplasias ranked by number of citations. By searching the millions of scientific articles indexed by the Mastermind Genomic Search Engine, we were able to find the most cited genes associated with Germ Cell Neoplasms in the genomic literature. Below is a list of the diseases included in the Germ Cell Neoplasms disease ontology and the genes associated with Germ Cell Neoplasms ranked by number of citations.